Just a reminder there is no school this upcoming Friday, October 20th as it is a Pro-D Day. 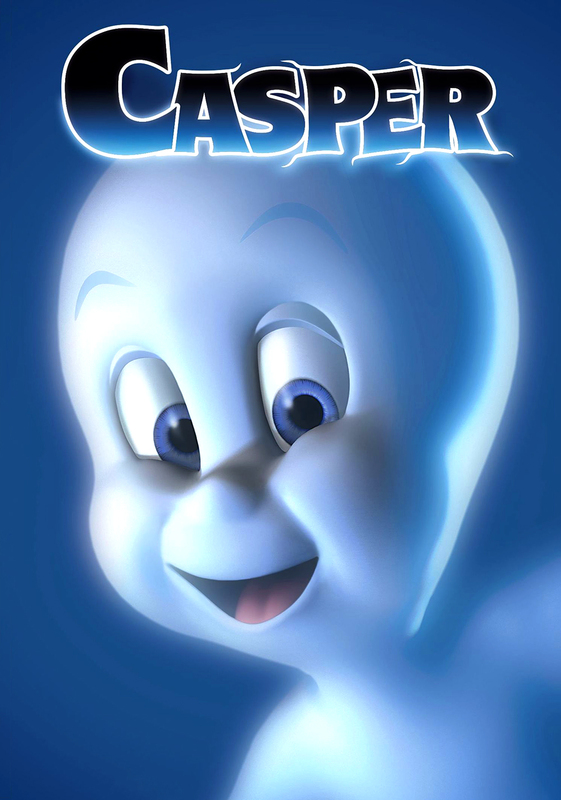 If you are looking for something to do please join us in watching Casper at the Clova Theatre. Concession items (water, popcorn and candy bags) available for $1 each. Cash only! Dress in your Halloween costume! Tickets available via Munchalunch from October 9th to October 17th (at 10pm)and can also be purchased at the door.